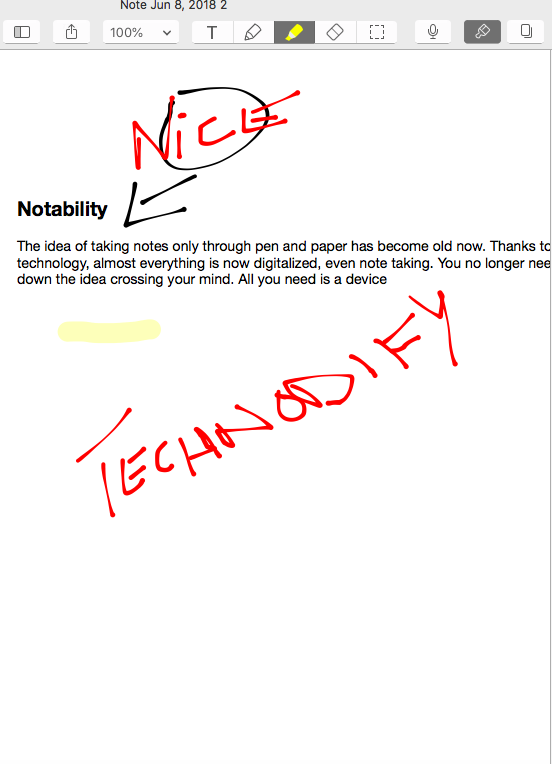 If you are like me, and like most of the note takers out there, I am pretty sure that you will love Notability. 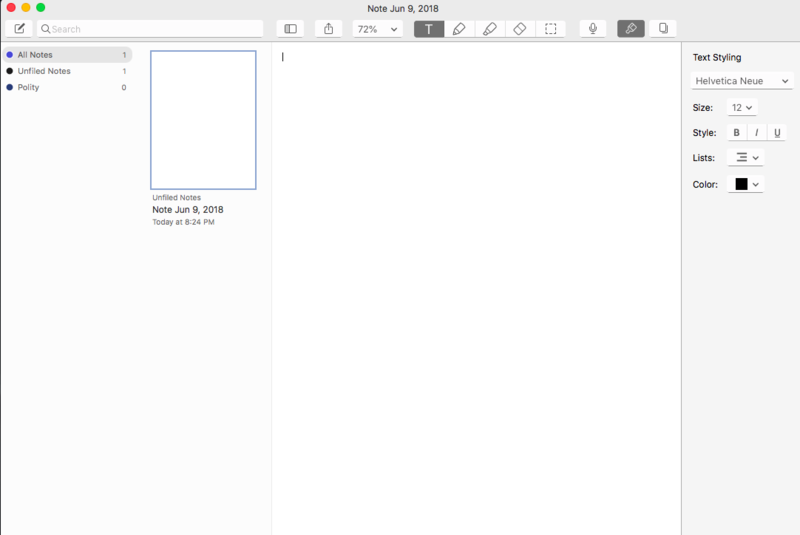 The simple and clean UI makes it not only pleasing to eyes but will encourage you to write more and more. And the best thing about the app is that it doesn’t limits your ability to take note. Not only you can type notes from your keyboard, but you can also record or write on it, like you do on a piece of paper. All you need is Apple pencil and you are good to go. Both iOS and Mac versions were perfectly as they should. All the required tools are located in the toolbar at the top. So, all you need is tap on any one of them as per your requirement and you are ready to go. As you can see, their no complex process here. You have a simple white page and what you need is only the stuff which you want to note down and you are good to go. You can divide your notes into different notebooks / subjects / dividers and add different notes to each notebook. So, you can easily keep all of your notes in a systematic and organized way. 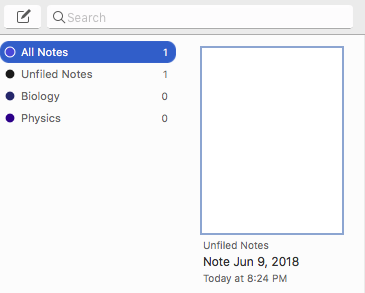 One of the best features of the app is its ability to auto back all your notes. 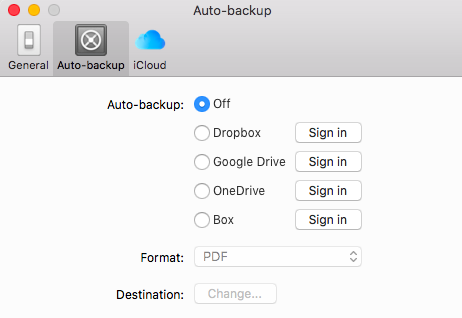 You can choose whether you want to auto-backup your notes to Google Drive, iCloud, Dropbox, etc. 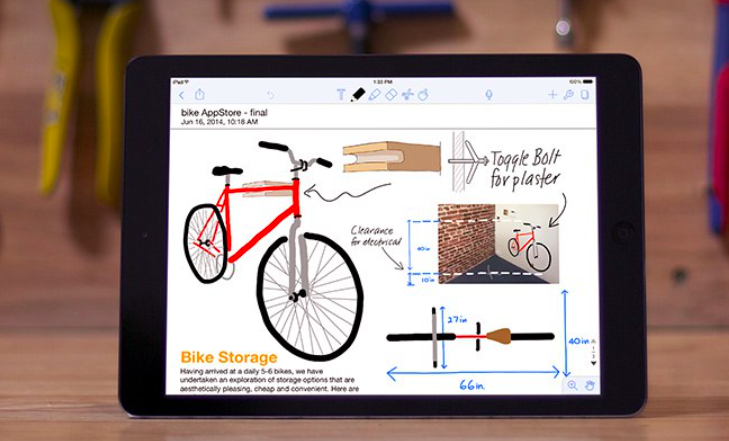 Overall, we liked this app and it is currently one of the best note-taking apps you can get in the App Store. Unfortunately, Notability isn’t available for Android or Windows. It is limited to Mac and iOS. Apart from that everything looks fantastic. If you are looking for a note-taking app then do me a favor and give it a try. You will love it. And the best part, you pay one time (unlike Evernote which charges monthly for additional features).